The New York Cosmos announced today the signing of goalkeeper Santiago Castaño. “I couldn’t be happier to be a part of such an incredible organization and a club with such an important history in the U.S.,” Castaño said. “I thank God for this amazing opportunity that comes to my life in the perfect moment. Castaño, while just 23 years old, brings plenty of experience in net to the roster. 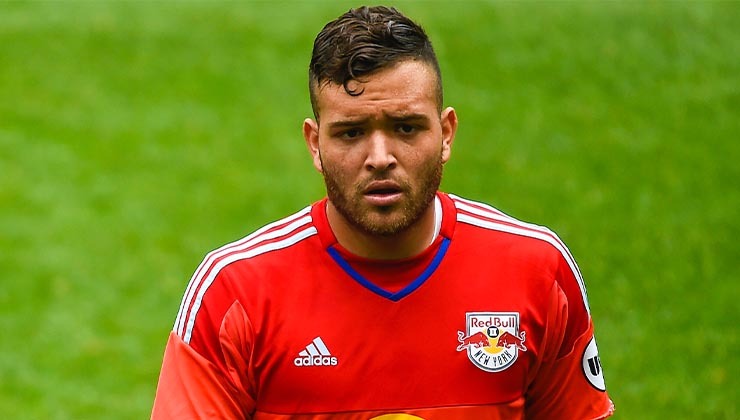 A native of Queens, N.Y., he grew up in the New York Red Bulls Academy and eventually signed a professional contract with the Major League Soccer (MLS) side. In 2015, he made 21 appearances for the club’s United Soccer League (USL) team, New York Red Bulls II, before heading to Colombia to continue his career, where he signed with Socrates Valencia FC. Castaño most recently played with TSF Academy in the National Premier Soccer League (NPSL). 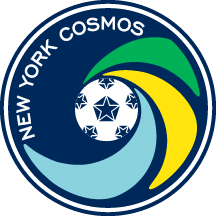 “Santiago will be a great addition to the team for the 2019 season,” Cosmos Senior Vice President Joe Barone said. “He’s still a young player, but he brings the right experience with his time playing in the U.S. and abroad."